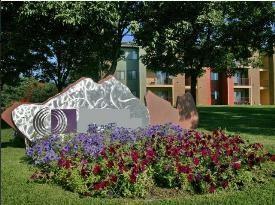 Longmont Corporate Housing| Furnished Apartments Longmont Colorado. Quality furnished apartment rentals in Longmont CO. Furnished Apartments Longmont Colorado. Quality furnished apartment rentals in Longmont CO. Welcome to your new furnished accomodations in Longmont! Fully Furnished Apartments nestled in the shadow of Long's Peak, one of Longmont, Colorado's most famous “fourteeners”. With its short distance to skiing, mountain biking, hiking, and many other outdoor activities and easy commute to major employers such as IBM, Amgen, Seagate, McLane and many more, this community is the ideal place to call home! If you are looking for Longmont Furnished Apartments or luxury furnished apartments in Longmont Colorado, please call Housing Helpers today.